Team USA Gold Medal winners return home facing a tax bill from the IRS. The U.S.Olympic Committee pays athletes $25,000 for winning Gold, $15,000 for the Silver and $10,000 for Bronze and that cash is taxable. Winning one Gold Medal brings on a tax bill of $9,000. 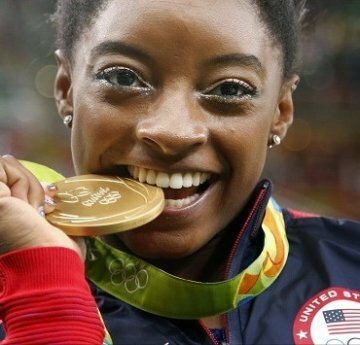 Simone Biles made history by winning her 10th Gold Medal at the World Gymnastic Championship. Simone is dominating! The 18-year-old tied the record for the most gold medals by a female on Sunday in Glasgow, Scotland. 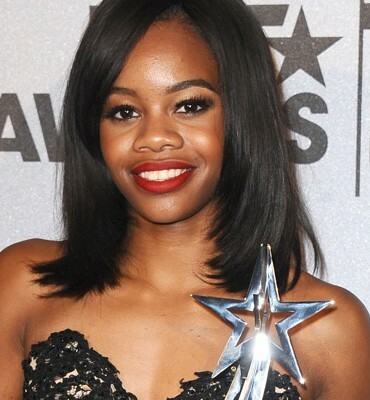 Gabby Douglas and Simone Biles win big also see Black Girls Rock!